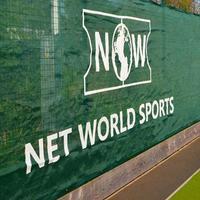 Heavy duty advertising panels for the surrounding area of cricket grounds. 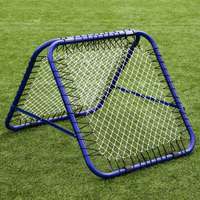 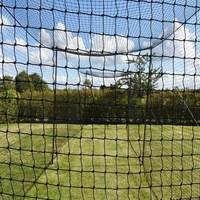 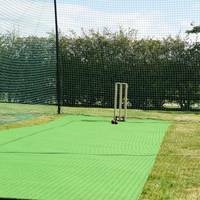 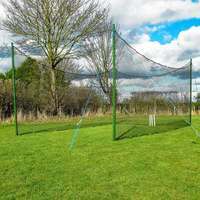 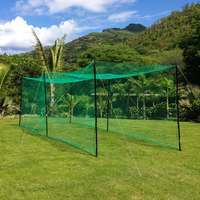 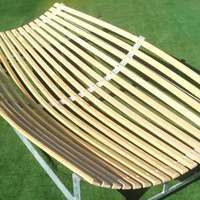 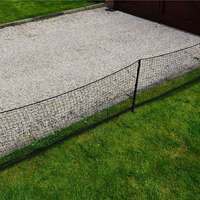 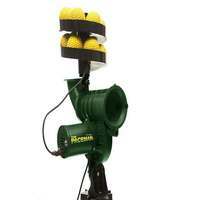 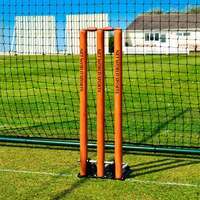 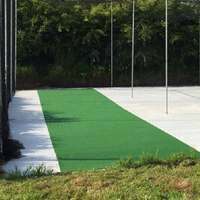 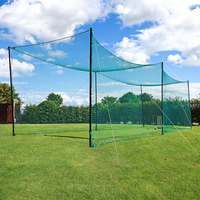 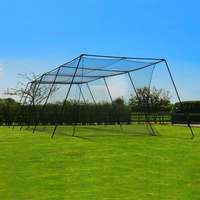 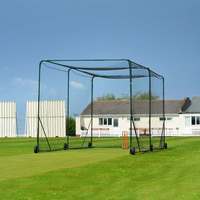 Contact Net World Cricket today to request a quote for your design requirements. 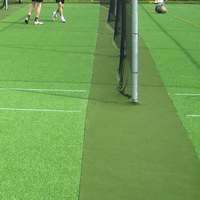 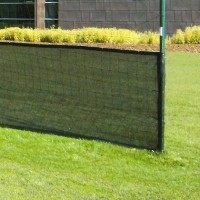 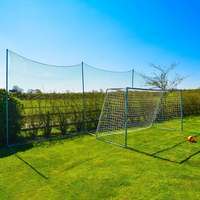 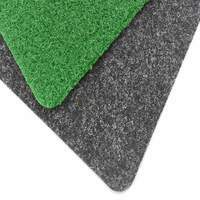 These weather-proof advertising strips are custom made to meet regulation standards for the surrounds of sports pitches.